Why not come along to our second Heritage Research Area Familiarisation Session? 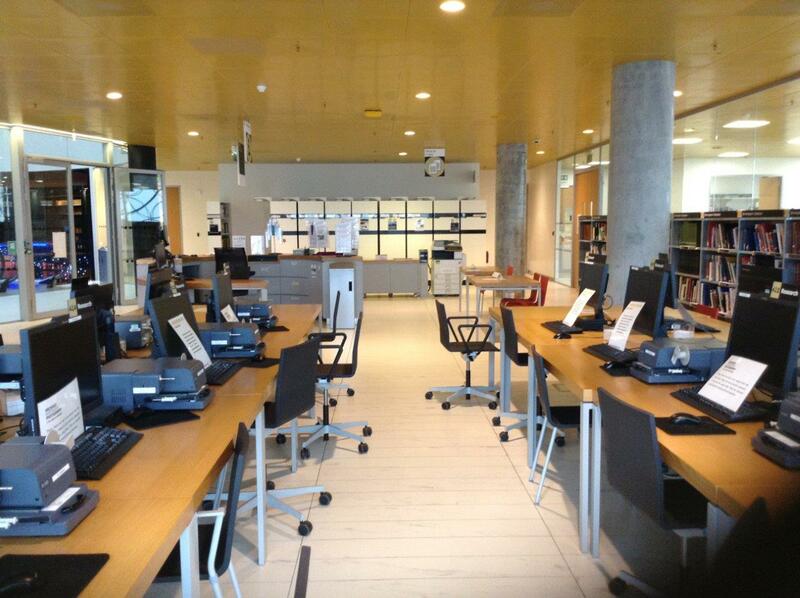 Would you like to learn how the Heritage Research Area on level 4 could benefit your genealogical research? Meet experienced staff at this free event which will act as a general beginners’ guide to resources such as maps, electoral and parish registers as well as digital resources on Ancestry Institution and software for reading local newspapers. Spaces are limited to 12 people per session. Please email archives.heritage@birmingham.gov.uk or speak with a member of staff on level 4 to make a reservation. Our Heritage Research Familiarisation Session is now fully booked. If you haven’t managed to book on the session this time, we are planning to offer another one in December, date yet to be confirmed. Please check out the blog, the Lob website and twitter as well as posters located in the library nearer the time for confirmation of the date. This entry was posted in Events and tagged Archives & Collections, Genealogy, Heritage Research Area, Library of Birmingham. Bookmark the permalink. I am purchasing a scale made by the Henry pooley ltd. company and I am trying to find information on there balance scales. Is there a web site I can go to to get pictures and information on this type of scale? Thank you for your enquiry. Please email archives.heritage@birmingham.gov.uk and a member of our team will get back to you.